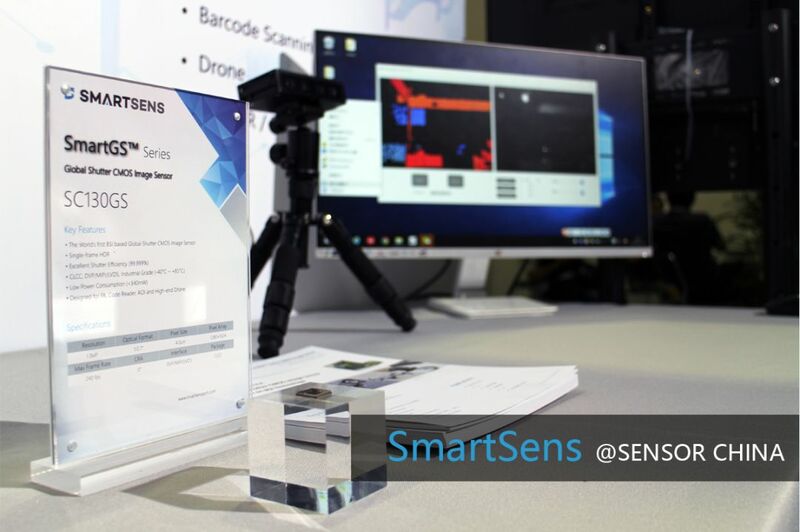 PRNewswire: SmartSens announces the latest addition, a 1/1.8-inch 4MP BSI SC4210, to its SmartClarity product line of security and surveillance products. With the rapid development of artificial intelligence and IoT, application scenarios such as smart security, smart industry and intelligent driving have become increasingly popular. For example, in the China market alone, 20 million sets of intelligent monitoring systems equipped with AI technology have been installed. 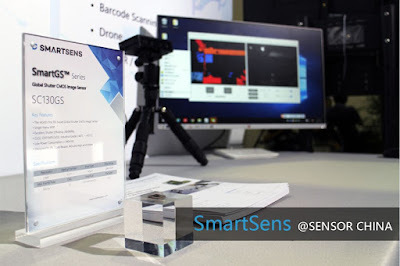 According to SmartSens, "Since SmartSens' beginning, we have always taken customer needs and industry application development as the core of our technological innovation. We launched SC4210 to meet the industry's evolving needs for emerging applications in key areas such as AI and IoT. We leveraged our extensive product development experience in CMOS image sensors to develop SC4210 -- an innovative image sensing product based on advanced BSI pixel technology." Large-size pixel structure and high sensitivity: SC4210 uses BSI pixel process to achieve a 3.0μm large-size pixel structure and a 1/1.8″ optical size, with sensitivity of up to 4800mV/Lux*s and maximum signal-to-noise ratio of 43dB. Ultra-low-light performance: with SmartSens' unique pixel architecture, SC4210 is leading the market with SNR1s of 0.21 lux. Wide dynamic range: SC4210 supports ultra-high dynamic range (over 100dB). NIR enhancement: SC4210 nearly doubles the NIR QE in 850nm to 940nm band. High frame rate: SC4210 can run at up to 60fps at full 4MP resolution. The SC4210 CMOS sensor is aimed to applications such as professional security surveillance cameras, face recognition smart cameras, industrial cameras, high-end traffic recorders, motion cameras and video teleconferencing systems. SC4210 is now in mass production. TSMC open platform process confirmed, Still OVT circuitry ?